Edge Biomedical’s team of professionals has over 175 years of experience in the biomedical field. They use their experience and proprietary tools, such as eBioTrack, to assist in managing equipment and staff. 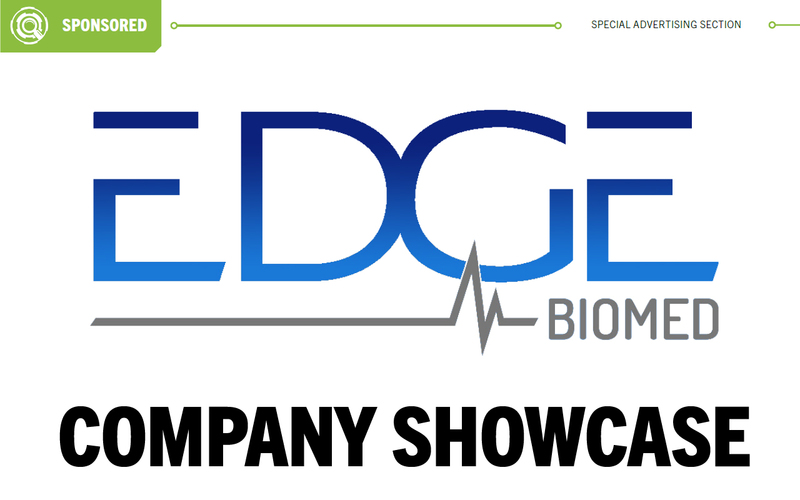 All of Edge Biomedical’s efforts and its culture focus on serving customers for life. In an exclusive interview with Spencer he shared more information about the company he founded and how it sets itself apart from the competition. Q: Can you share a little bit about your company’s history and how you achieved success? Spencer: We recognized that most non-hospital medical facilities had no asset management tool for their equipment and inconsistent biomedical service. Spencer: Our proprietary, web-based asset management tool, eBioTrack, provides access to all inventory reports, service history and much more. eBioTrack is a game-changing software program specific to Edge Biomedical. Whether you are tracking equipment compliance or the tasks of your staff, eBioTrack keeps you organized with an easy-to-read dashboard. eBioTrack is the tool that manages your equipment. With your busy schedule and multiple responsibilities, you need a reliable resource that allows you to see all your equipment, and its status, in one place. eBioTrack allows you to set up multiple sites and different points of contact. In addition to managing all your medical equipment, eBioTrack can be used to monitor fire extinguisher dates, oil changes or even employee training schedules. eBioTrack is an essential part of our world-class service to our customers. 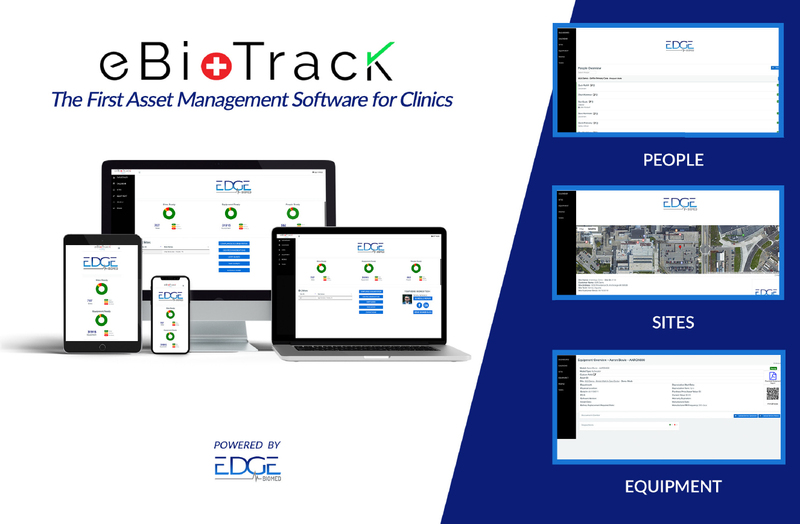 The software is also available as a standalone tool for those organizations who might not need our service, but definitely need eBiotrack’s management capabilities. Edge also has a large footprint of technicians, stretching from San Antonio, Texas to Manchester, New Hampshire. 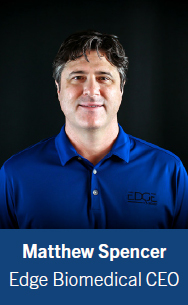 These technicians follow Edge’s industry-specific processes and procedures. Spencer: Edge Biomedical focuses on equipment compliance through annual inspections and asset management tools. eBioTrack is cloud-based and backed up multiple times daily. In addition to these tools, Edge’s technicians are constantly training to add new competencies to their existing skills. Our large footprint of employee-technicians allows Edge to serve customers with locations outside the HQ’s immediate vicinity. Spencer: We love the way that eBioTrack is constantly evolving, based on the suggestions and requests from our customers and technicians. The program looks completely different now than when we first started; and it will continue to improve every year going forward. The two biggest service areas we are excited about are sterilization and ultrasound. Both of these areas are absolutely essential for a facility to operate. Spencer: Edge looks forward to having a national footprint within the next five years. There is so much consolidation in the health care sector, and we do not see that trend slowing. 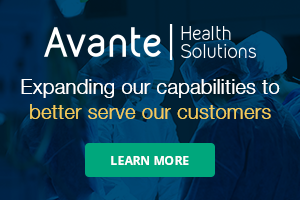 Practices and clinics are merging and being acquired constantly, and we are seeing our existing customer base expand into neighboring regions. As groups seek more efficiencies in growth, the challenge of managing equipment fleets will only worsen. Q: Can you share some company success stories with our readers – one time that you “saved the day” for a customer. Spencer: As busy as health care facilities are with their day-to-day activities, equipment maintenance usually is an afterthought. There have been many cases where a facility has an upcoming inspection by a governing body, like Joint Commission or a state board of health, and their equipment is not current on inspections and/or their records are not accurate and accessible. Edge has been able to pool our resources on many occasions to complete full inspections and be present to assist with any document requests for inspections and service history. Spencer: Edge has multiple facilities across our 12 markets, where our technicians complete depot work, house loaner devices and provide customer support. Q: Can you highlight any recent changes to your company, inventory, services, etc.? Spencer: Edge is in growth mode and has opened up Pittsburgh, Hartford, San Antonio and Jacksonville in the last year. Our 2019 plans call for opening up Chicago, Los Angeles, New York and a few other surprises. The previous year also included factory training at B. Braun, Carefusion, Steris, SciCan, Tuttnauer, Midmark and on several models of ultrasound. Spencer: Be the coolest biomedical service company in the industry. This means winning the trust and confidence of our customers and vendors, while being a partner that our accounts want to partner with. Biomed tends to be an afterthought, albeit a very important afterthought. If we are doing our job, the customer can focus on providing the best care for the patient. We don’t want to simply be wrench-turners. We want to provide tools and support for our partners that provide a unique and personal service to those in need. For more information, visit www.edgebiomed.com.